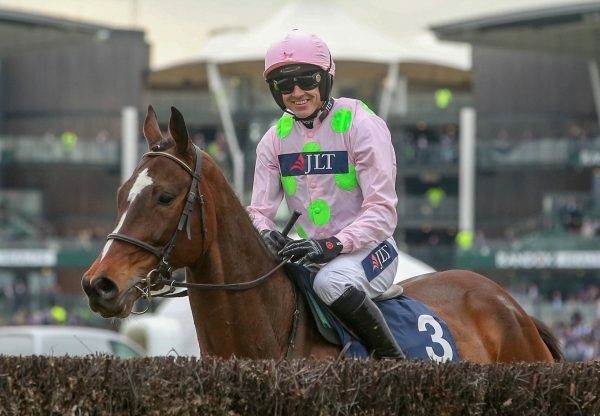 Owner Rich Ricci declared that Douvan (6g Walk In The Park-Star Face, by Saint Des Saints) could potentially be the best horse he has raced after the six-year-old won Sunday’s G1 Arkle Novice Chase at Leopardstown by 15 lengths. It was a fourth G1 success for the son of Walk In The Park, a new recruit to Coolmore’s NH line-up, and it will be next stop the G1 Arkle Chase at Cheltenham, for which he is generally 1-2 favourite with bookmakers. “He’s looks to me the horse with the most potential I have had,” said Ricci. “He just does everything so effortlessly. He’s something else and we’re very lucky to have him. He looks fantastic and I think he’ll improve for that run. With another summer on his back he could be anything. “I can’t wait for Cheltenham. I’m sure they’ll all come from Ireland and England to take us on but I’m very hopeful - he has the right profile. 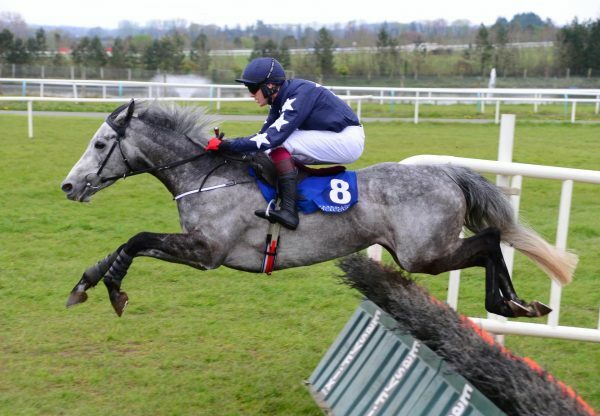 He has got unbelievable ability and I think he could win from anywhere, however he is ridden, at Cheltenham. 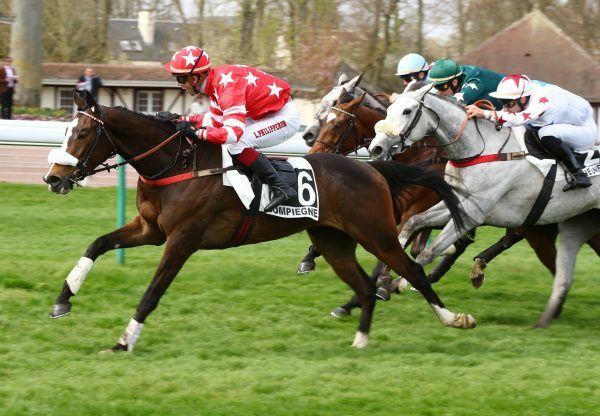 Hopefully he’ll go and prove that.” Trainer Willie Mulllins was equally fulsome in his praise for the six-year-old, bred in France by Haras De La Faisanderie. 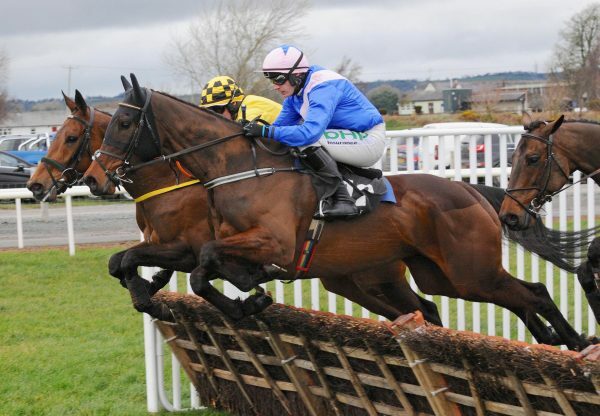 “He was just brilliant today - the way he jumped and then accelerated away from the last. He’s just awesome,” said Mullins. “I can’t believe it when I watch him work in the morning, I’ve got used to it now but he seems to be going forward all the time. We’ll give him an easy time and wind him up for March. “He jumped the fences like hurdles today. He has so much scope. For a big horse he knows where his feet are at all times. 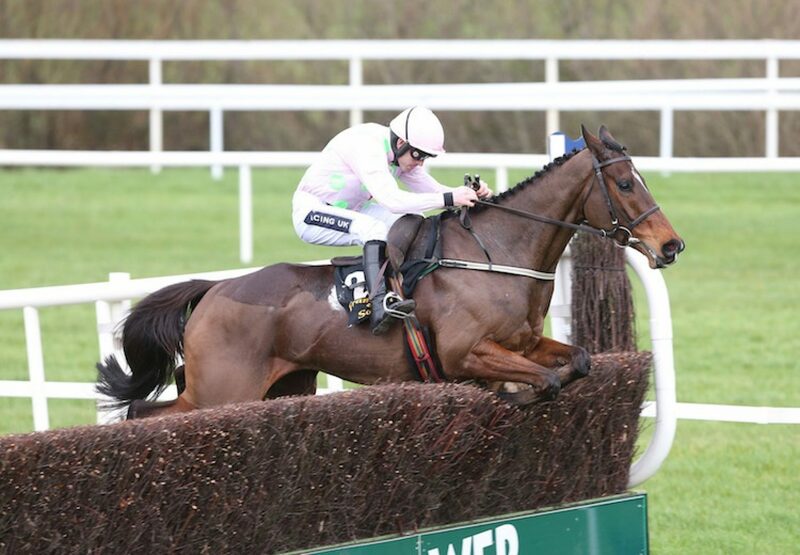 He was just fantastic.” Winning rider Ruby Walsh added: “He was very good. He’s so accurate in his jumping - he just bends his knees and lifts his shoulders. He’s a lovely ride and did it very, very well. “He took a long while to pull up, which is always a good sign. I’d say there’s plenty under the bonnet there for if we need to ask for it.“ Walk In The Park could enjoy a great start to the 2016 Cheltenham Festival. He has the hot favourite for the opening G1 Supreme Novices’ Hurdle in the Mullins-trained Min (5g Walk In The Park-Phemyka, by Saint Estephe) before Douvan - winner of that contest last year - is due to line up in the following G1 Arkle Chase.